So far it looks like we have a good selection. 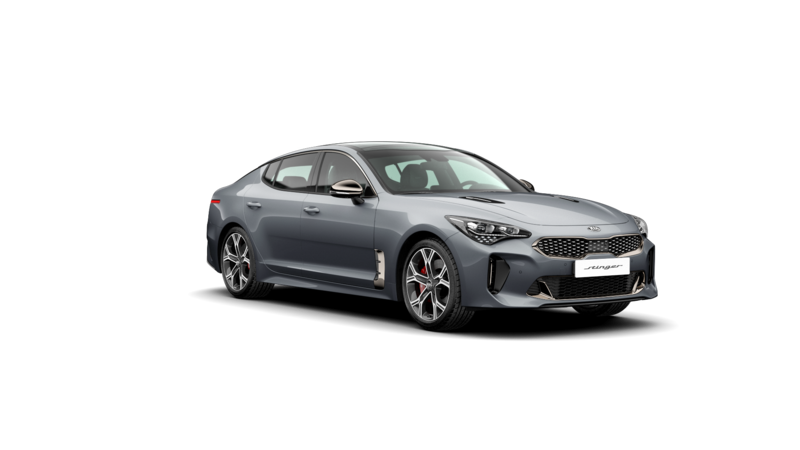 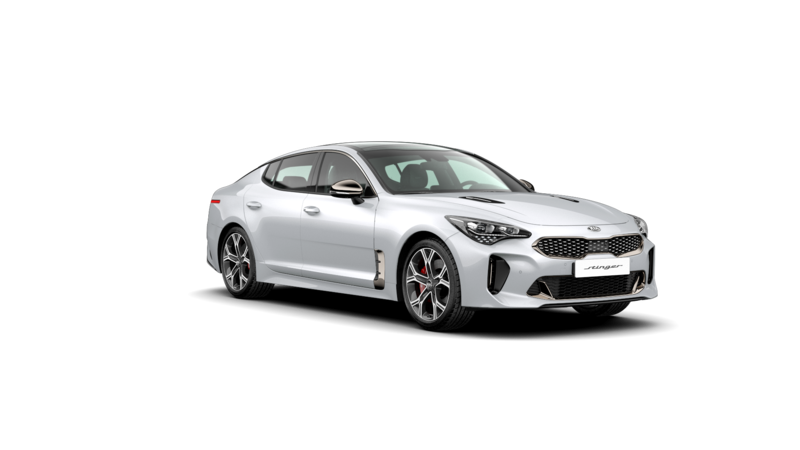 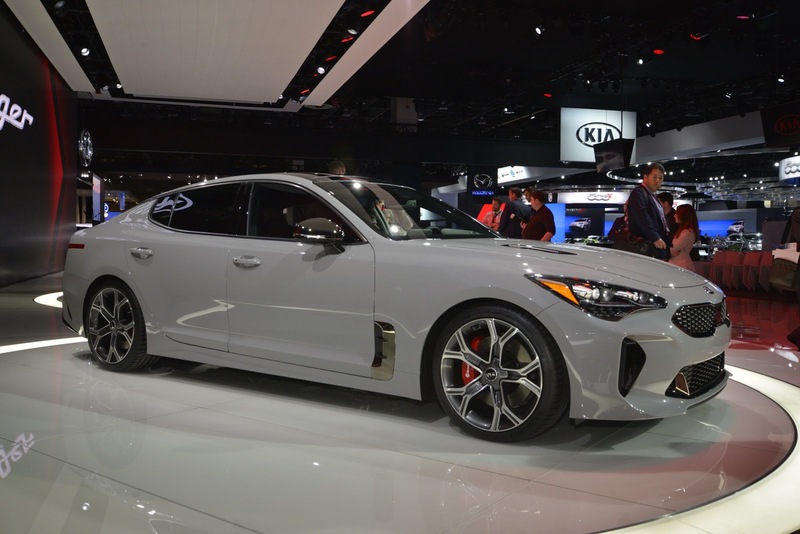 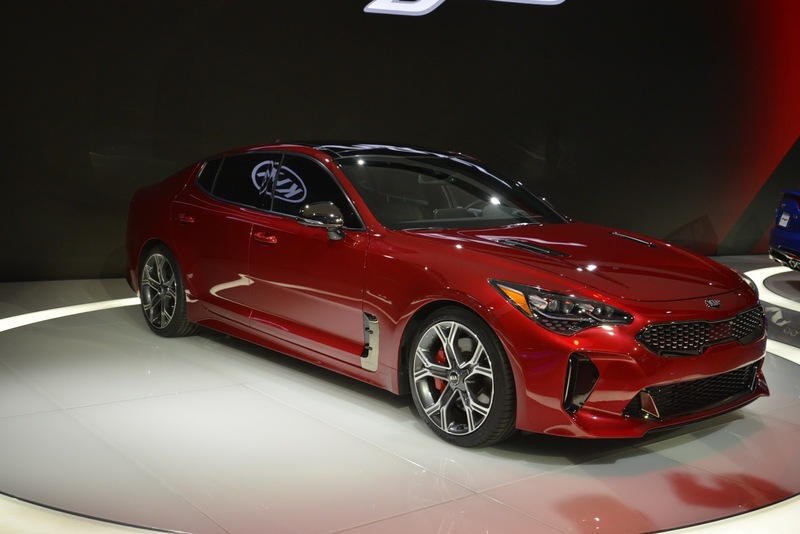 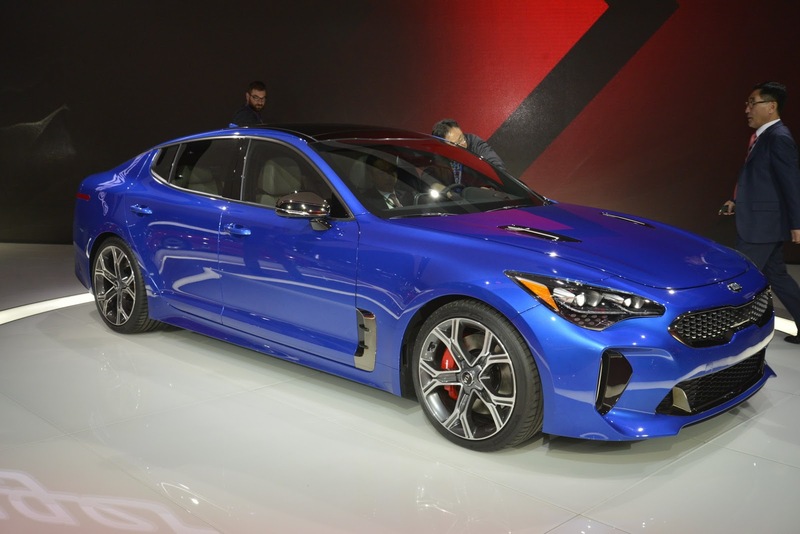 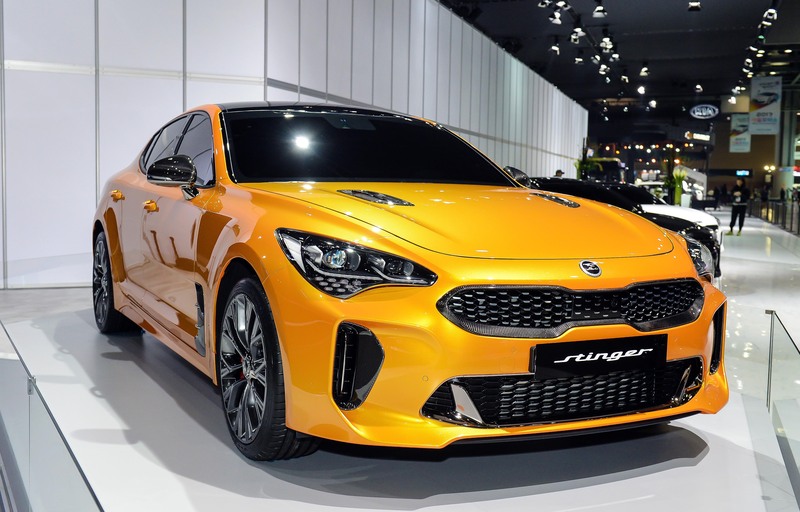 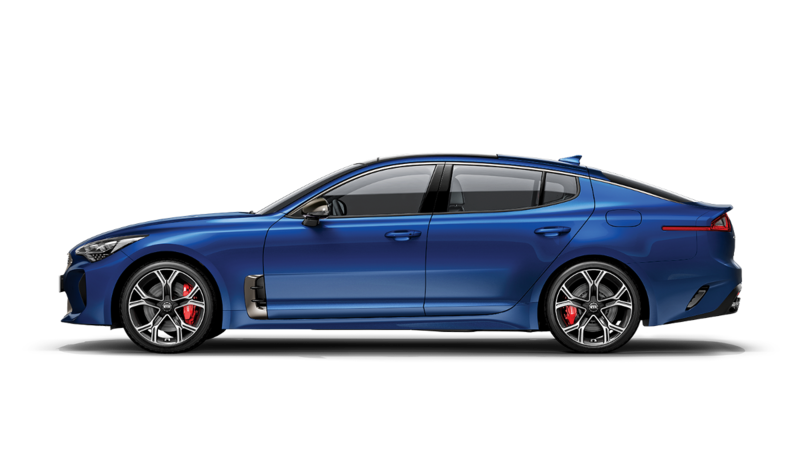 What's your favorite Kia Stinger color options so far? 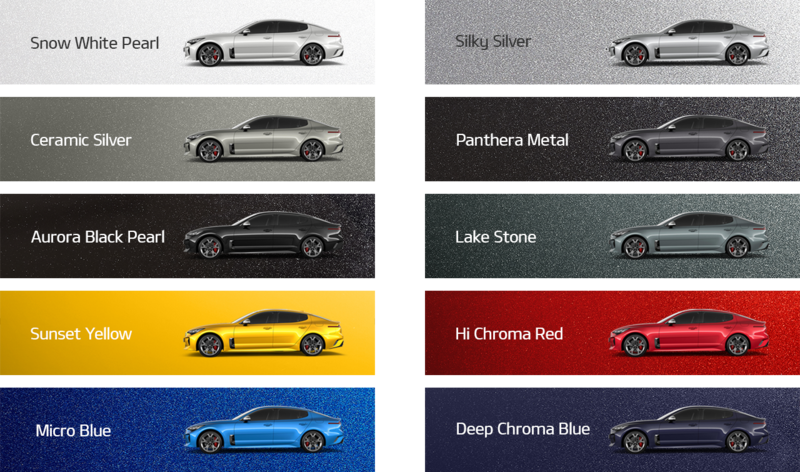 I'm leaning towards the white / grayish one. 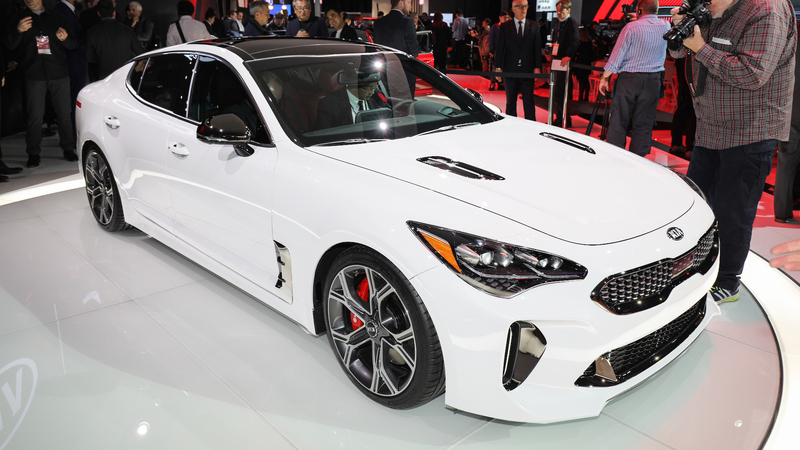 White with the red leather. 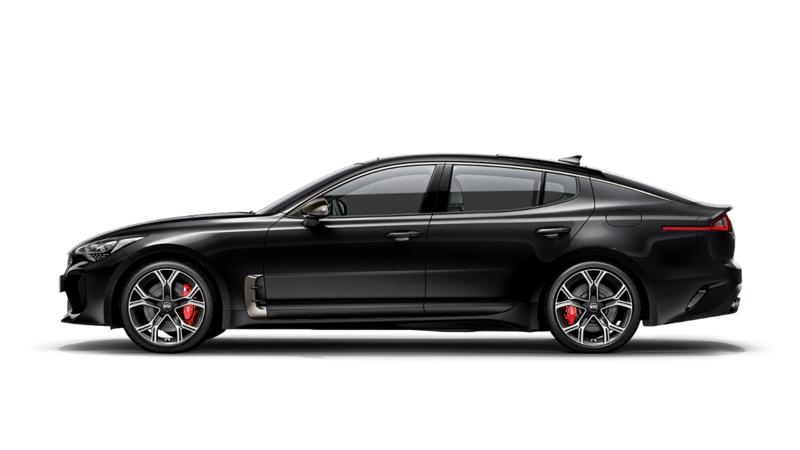 That's similar to what I had in mind too. Hopefully Kia will add a yellow and gray color choices too. 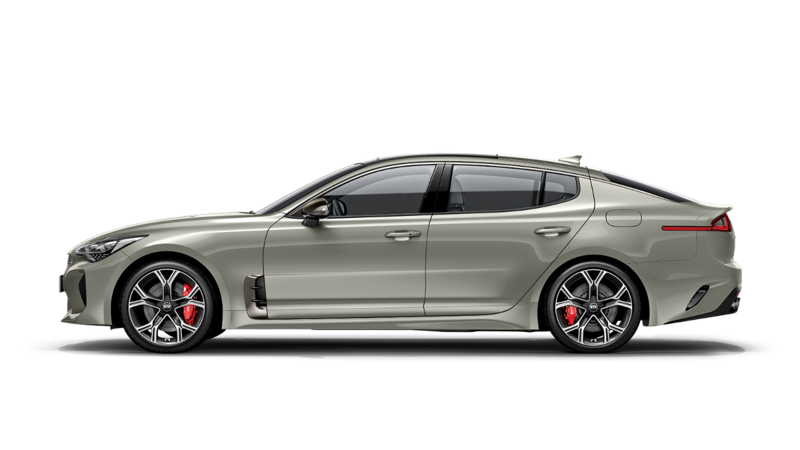 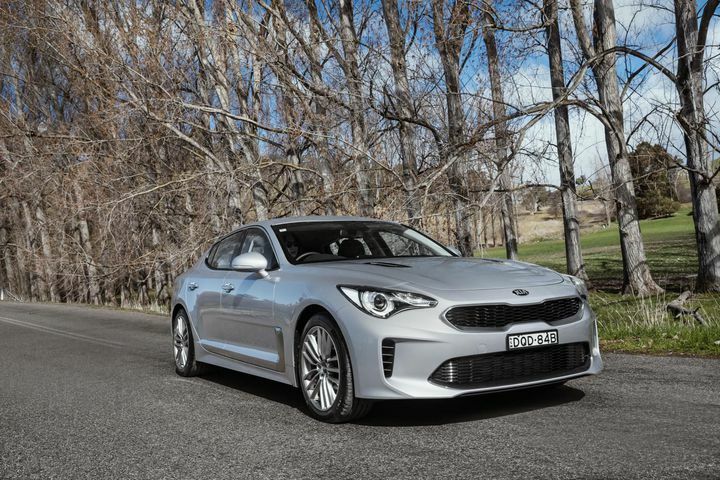 Kia needs to start releasing more photos, I'd really like to see what this car would look like in Silver.